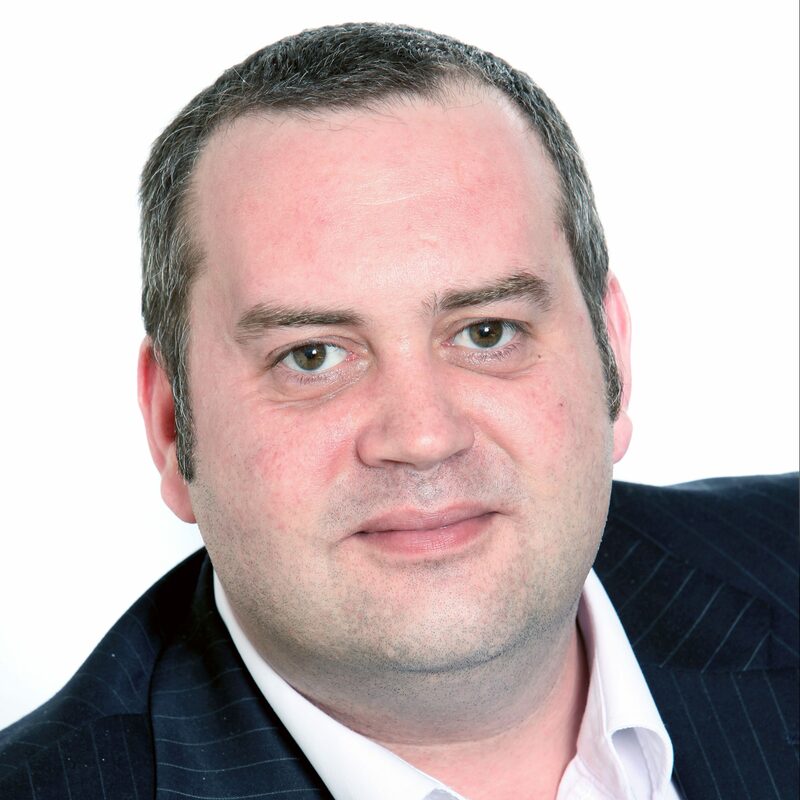 Jason Tucker is responsible for a wide portfolio of activity within Anglian Water Services Ltd. He is accountable for the success of their Investment Programme, holding the Asset Planning, Programme Management, Commercial and Logistics functions. In leading the sourcing and development of their Tier 1 Delivery Alliances and supporting Frameworks, Jason sits on each of the Alliance Boards and uses this position to enable greater integration of Anglian Water’s Supply Chain. Jason previously worked for Skanska Construction on many and varied Design and Construct Infrastructure Projects and Programmes. He began in their Civil Engineering arm, before ultimately becoming Sector Director for Water and Renewable Energy in their Utility Division, spanning a 25 year service. This time included membership of several Alliance and Joint Venture Boards with various Client organisations and Contract Partners.